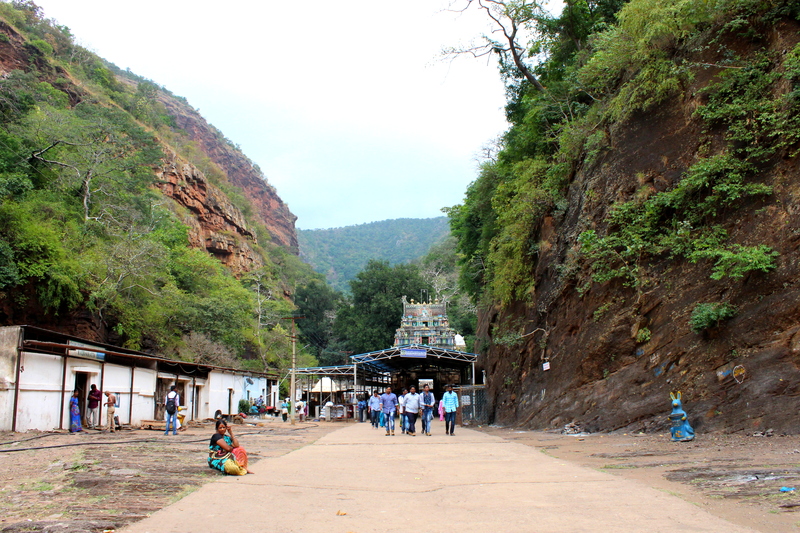 18.10 hrs – We were waiting in front of the entrance of Belum Caves for a vehicle which could drop us at Kovelakuntla, so that we can catch us an onward bus to reach Proddatur. My brother Vijay lives there and I wanted to pay a visit to him! After a long wait, a bus came and we got into it and reached Kovelakuntla. The conductor of the bus suggested us to get down there and get an onward bus to Jammalamadugu from where we can get good number of buses to Proddatur. 22.10 hrs – My brother took us to the Nirmala Sweets Bakery and Restaurant in the M.G.Road and told us that it is one of the finest restaurants that serves some fine vegan food. We ordered Vegetable Biryani, Nirmala Special Biryani (Steward’s choice) and also Egg Biryani along with some coke. Food tastes better with coke! 🙂 The food was served hot within minutes and we really attacked it! 🙂 😀 Nirmala Special Biryani was too good. They served it with lots of vegetables, spicy and with some fried potatoes and paneer (Paneer 65 and Aloo 65). 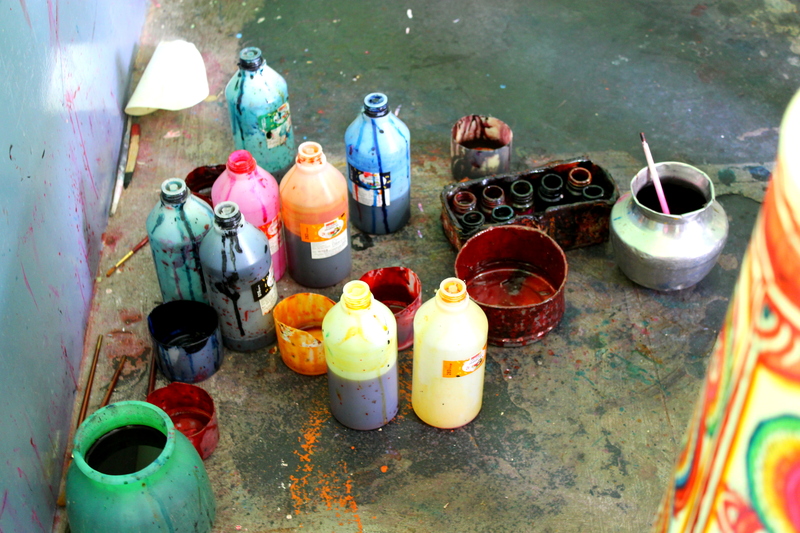 22.45 hrs – We were at my brother’s place. After a quick shower, we settled down to show him our pics of various places so far we visited and jumped on the discussion about our next destination. Trust me, we don’t have any planning or a specific circuit! That’s why I described this as a wild tour! Lol!! We started googling the distances of various places in and around proddatur and it was then I came across a video about Ahobilam! 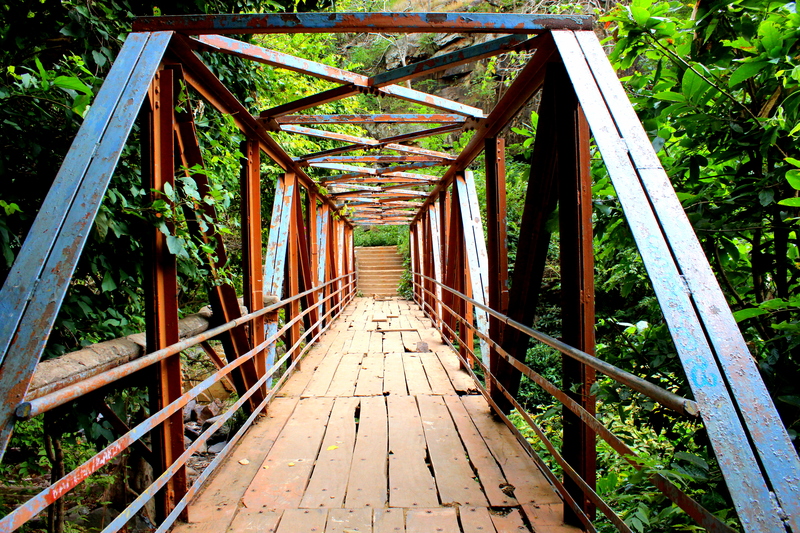 And my brother too told me that he heard that it’s a beautiful and must visit place! So, it was fixed! 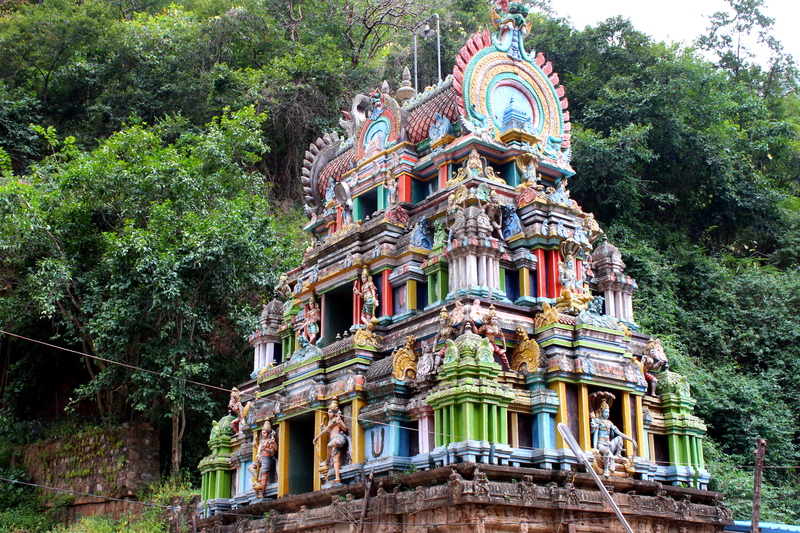 My next destination is Ahobilam!! 23.30 hrs – I drifted into a deep sleep and have no idea when the guys slept! I need to wake up early also, as my brother has to leave for his field around 07.30 hrs and Bilal should also reach his place early that evening! Wrapped up our shopping at Dharmavaram and left for the bus station. The day is going to be long! We had our lunch around 13.00 hrs in a small restaurant near the bus station and got into the Tadipatri bus. 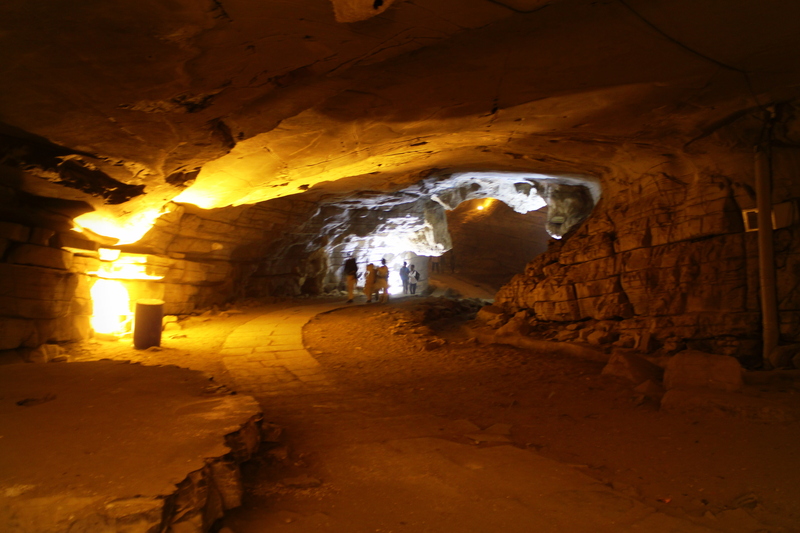 Our destination is the famous “Belum Caves”, located in the Kurnool district. The district of Kurnool is located in the western central part of Andhra Pradesh and its capital is the town of Kurnool. This is the perfect town for people, who enjoy exploring ancient architecture and historical monuments. Kurnool has plenty of them. 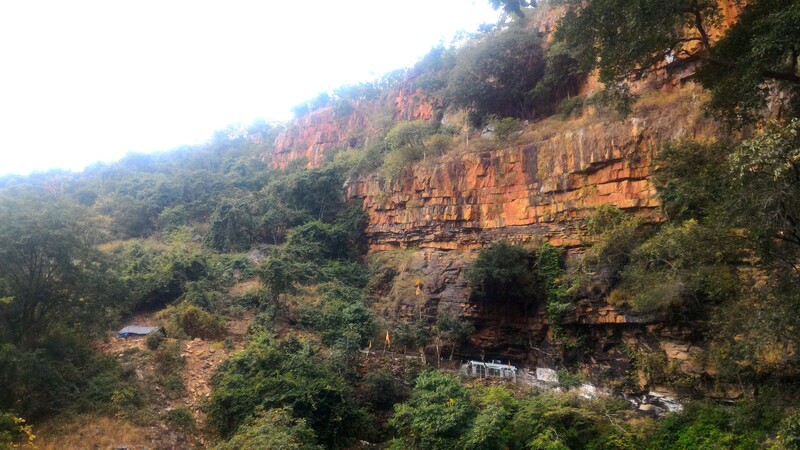 The caves are about 120 kms from Dharmavaram and when we asked the locals how to reach these, they asked us to travel to Tadipatri and from there we would get number of buses going to Belum Caves. 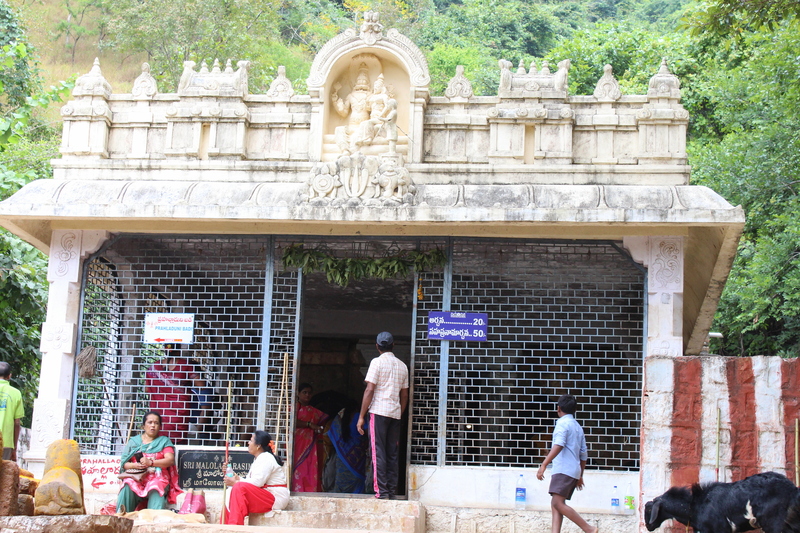 We reached Tadipatri and when inquired at the bus station they asked us to get into a bus that goes to Kovelakuntla. After a while, we got into another bus which dropped us at Kovelakuntla. 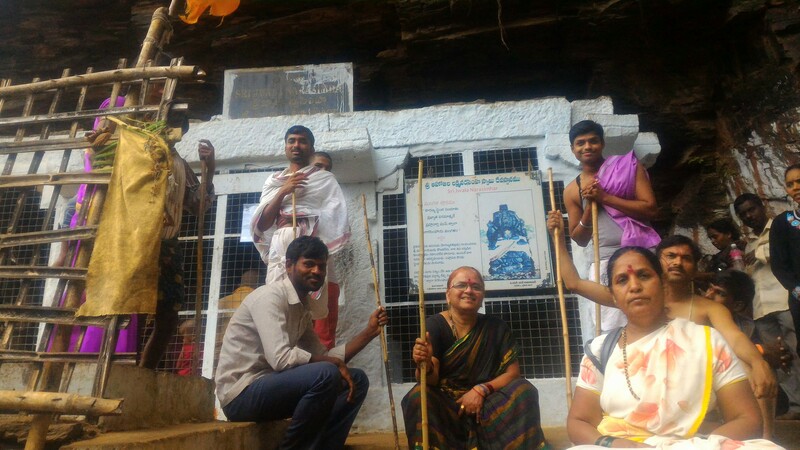 The twist is that everyone told us that time to visit these caves would end at 17.00 hrs and it was only around 15.50 hrs, we reached Kovelakuntla and the caves are another 15 kms from there. After all the auto-rickshaw drivers denied us a ride, we could do nothing but wait for a bus which can drop us there. Finally at 16.15 hrs we got into a bus going to Banaganapalle and is full of school children. When we asked the kids about the visiting hours of the caves, the response was positive. They told us that they would allow visitors upto 18.00 hrs and this filled us with a new energy. The bus took 15 minutes to drop us at the entrance of the caves. We bid a bye to the children and started walking towards the ticket counter, which is again another 10 minutes walk from the entrance. The first things that welcomed us are a huge Buddha statue and a hill in it’s background on which the name Belum Caves is written. The Buddha here is a super attraction here. The huge idol nestled in the nature looks serene and beautiful. Though I immediately wanted to go and click some photographs of it, caves are the first thing and I don’t wanted to be turned down simply saying that I was late for the entry! 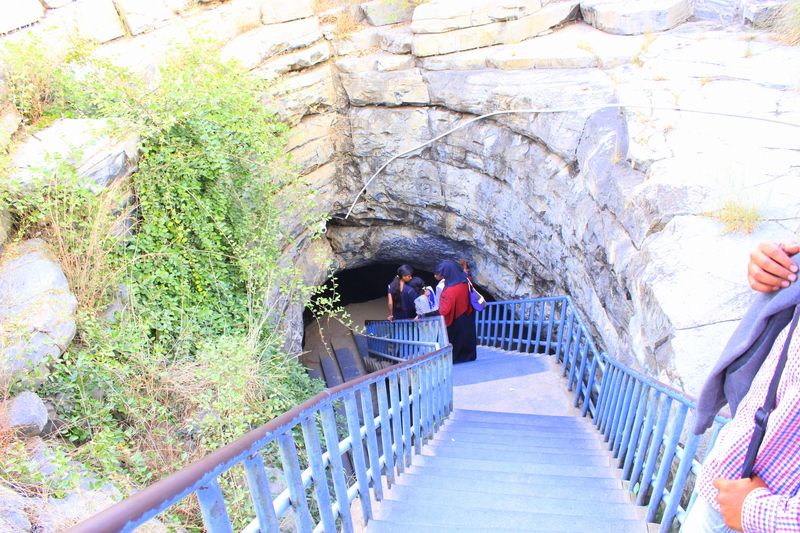 So, we walked fast towards the counter and bought two tickets and started walking towards the entrance of the caves. These are underground caves and we left our luggage with the security there and climbed down the concrete staircase into the cavity which is about 30 feet below the ground level. My heart skipped a beat when I entered the caves! They are magnificent! 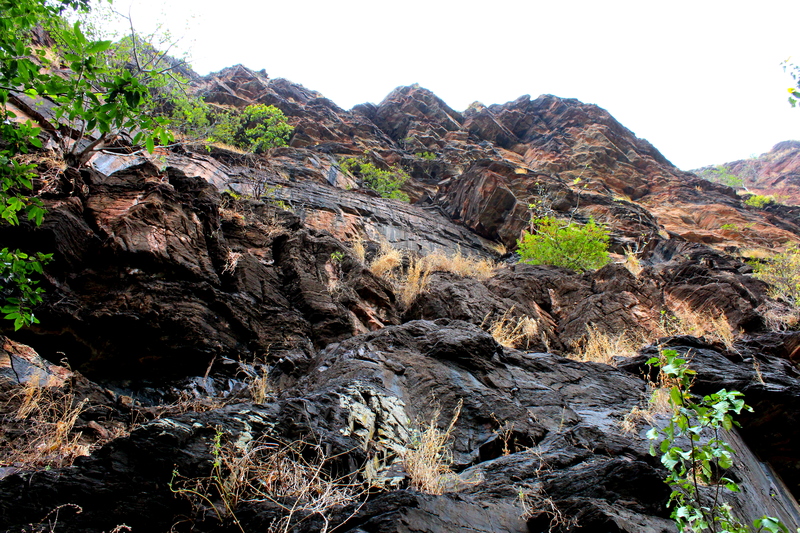 Nestled in the hinterlands of Andhra Pradesh in the midst of a rocky terrain abounds in limestone formations belonging to the Kurnool series of the Cuddapah system, which comprises shales, slates, limestones, sandstones, and quartzites, a prehistoric site, called Belum caves in Kolimigundla Mandal (Kolimigundla village) of Kurnool district, is uniquely preserved. These rock shelters tell us the stories of Paleolithic (Old Stone Age) era and exhibit the earliest traces of human life in India. 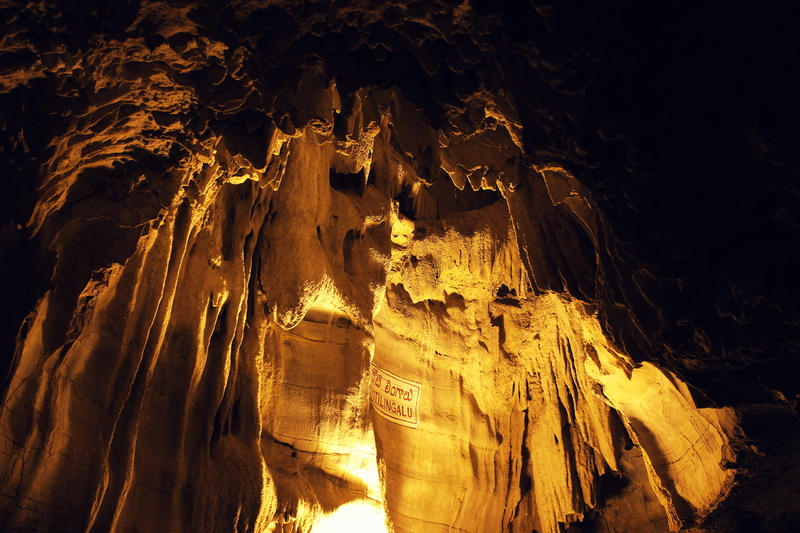 Belum Caves derives its name from the Sanskrit word Bilum (meaning ‘cave’). These caves have long passages, fresh water galleries, siphons and spacious chambers. These caves have been formed naturally due to constant flow of underground water. 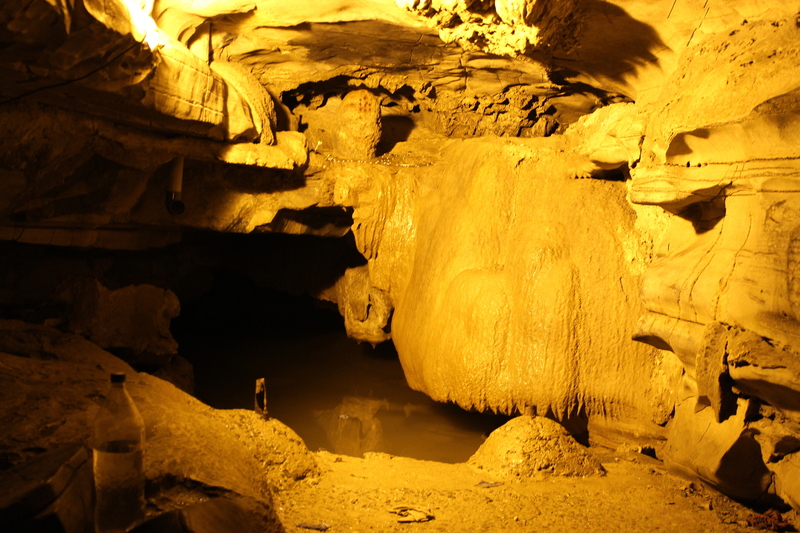 The Belum Caves were originally discovered in 1884 by a European surveyor Robert Bruce Foote. Nearly after a century, a team of German speleologists headed by H Daniel Gebauer conducted a detailed exploration of the caves. 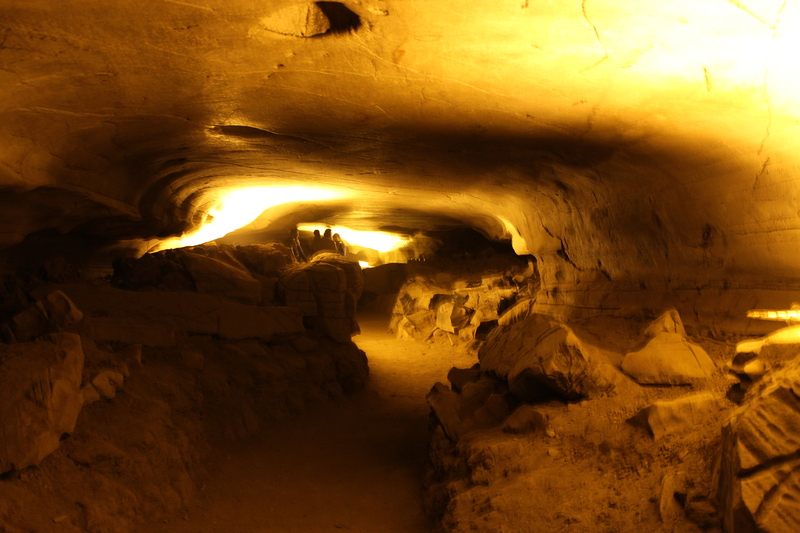 It is said that ‘Belum Caves, running a length of 3229 mts, is the second largest cave in Indian subcontinent and the longest caves in plains of Indian Subcontinent, known for its stalactite and stalagmite formations’. 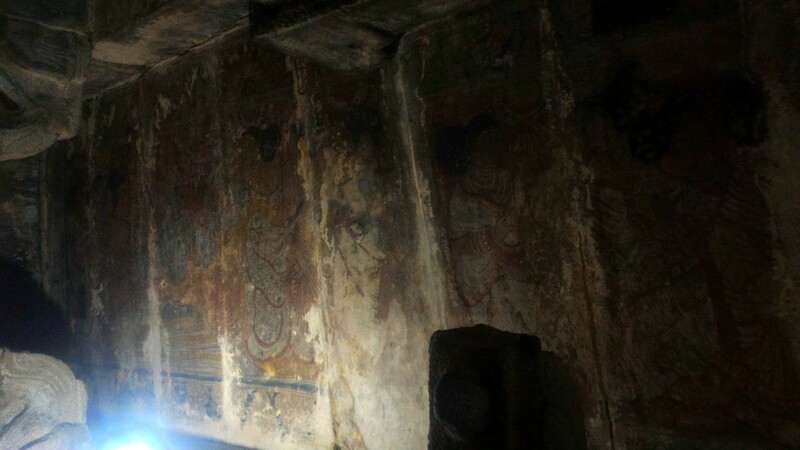 As the remnants of vessels discovered in the caves were scientifically dated to 4500 BC, the Belum caves are stated to be thousands of years old. 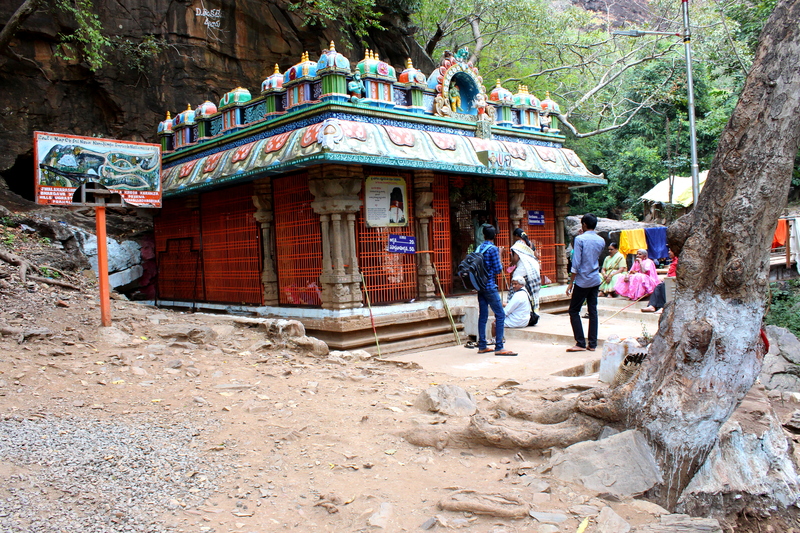 The locals named the entrance of the caves as ‘Simhadwaram’ as the natural arch-like formation where the stalactites look like the head of a lion. We were spell-bounded at the sight of these caves. Thanks to the Government of Andhra Pradesh laying down the pathways, providing illumination and oxygen shafts. 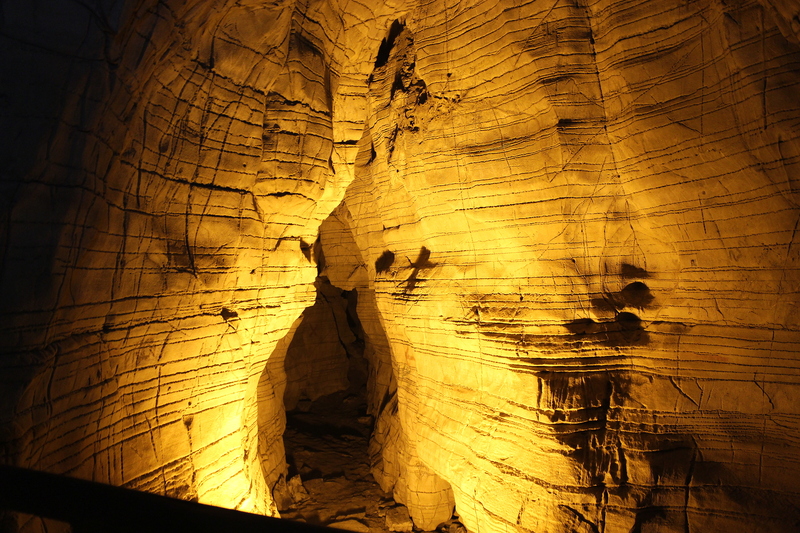 The well-planned illumination rids the caves of its claustrophobic feel and creates a brightness that enhances their grandeur. 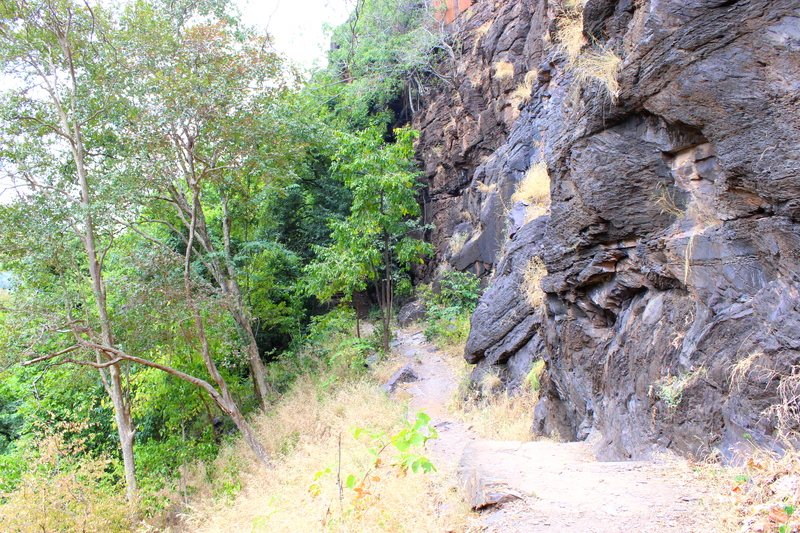 As we started walking deep into the caves, the passages became narrow and led us into a narrow passage which led us into a large chamber known as the ‘kotilingalu’, so called because it has thousands of stalagmites and stalactites that look like lingas. 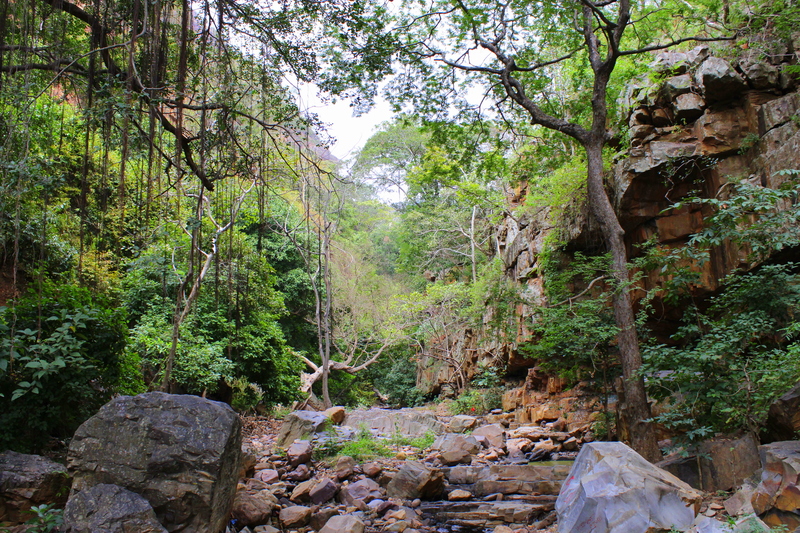 It is the deepest point of the cave system and is a descending passage to Patalaganga. 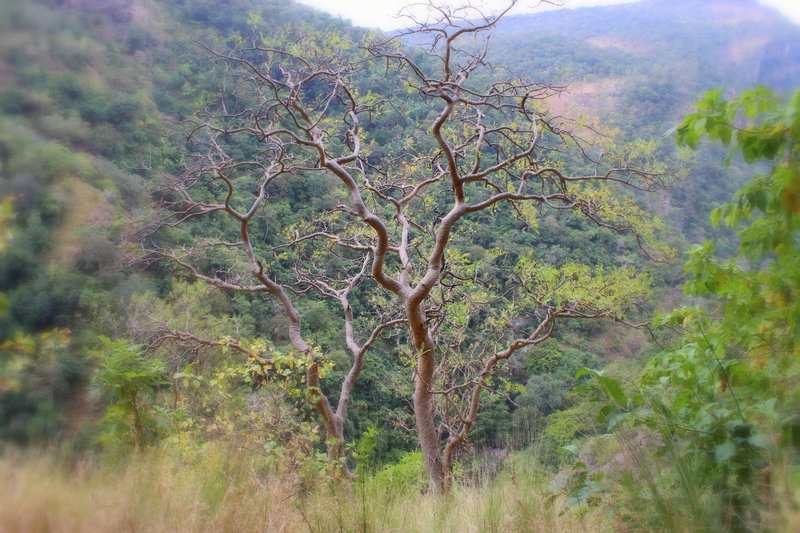 At Pathalaganga, there is a small perennial stream flowing from the southeast to northwest, disappearing and believed to be heading towards a well at the Belum village, located 2 km away from the caves. We saw the water there, and it is said that the level of the water remains constant. 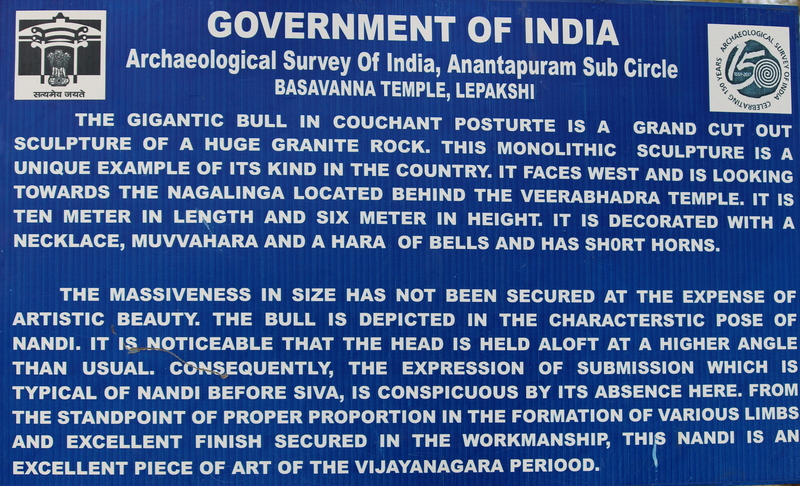 There is also a linga just above the rock adjacent to the Pathalaganga. After reaching almost the end of the caves, we started walking back where we came across the unique feature of Belum Caves! The unique feature is the metallic sounds that its stalactites make when tapped on. 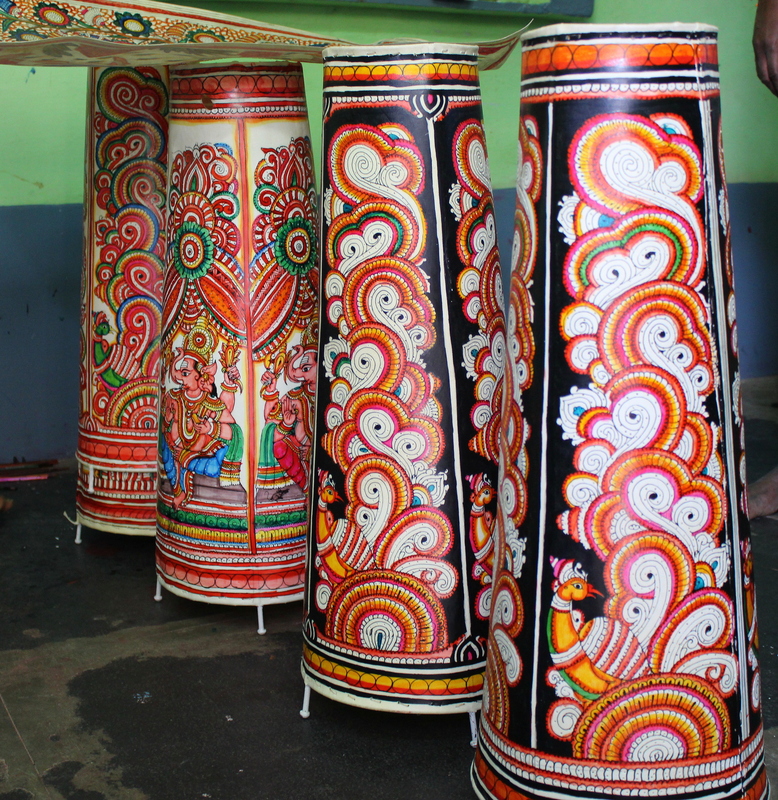 Saptasvarala Guha (musical chamber) has this feature, as the metallic sounds the stalactites make when hit with a wooden stick or one’s knuckles. That’s thrilling and one should experience it by themselves. 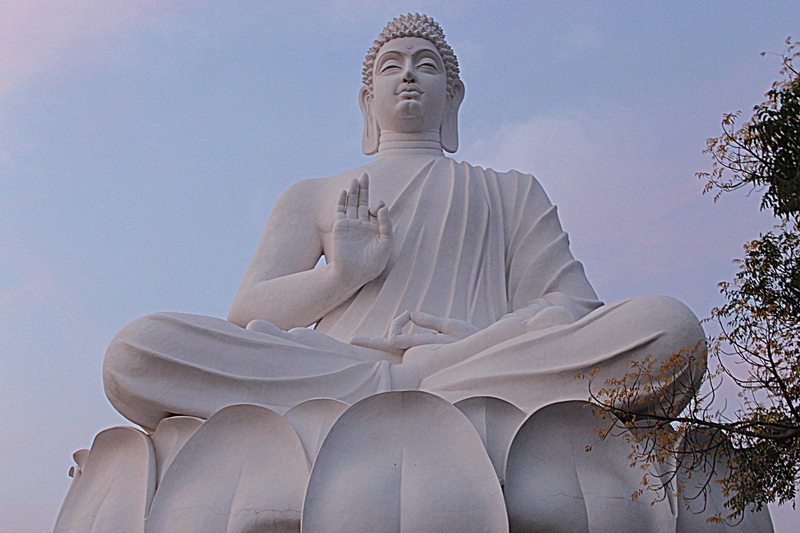 Once out, we sat there for quite sometime to relish the fresh breeze blowing there and walked towards the giant Buddha statue to click some photographs before we leave! 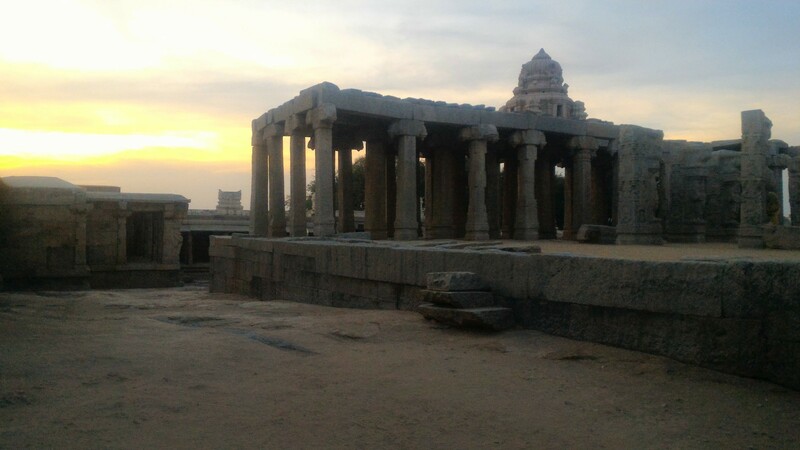 20.30 hrs – I reached Anantapur (120 kms) after a well-spent evening at Lepakshi. Bilal – a brother, is going to join me from here. We reserved our rooms in the nearby SRS Regency Hotel, which is clean and neat enough with spacious rooms. We ventured out looking for a good restaurant to have our dinner and ended up at the Hotel Masineni Grand, a three star hotel. As it was a Saturday and there is this habit of having tiffin on Saturday evenings in Andhra Pradesh, a special tiffin buffet was arranged in their restaurant. The buffet had various delicacies like the famous Rava Dosa, Onion Dosa, Idli, Button Idli, Chole Batura, Rava Upma along with some vegetable noodles and sweetcorn soup. They served some freshly prepared grape juice too. Try this restaurant for sure!! After a hearty meal, we headed to the Ganga Gowri Gayathri Movie Complex to watch a Telugu movie ‘Yekkadiki Pothavu Chinnavada‘. It is all together another different experience for me as the theater has got some old cushioned seats which are not push-back kind and is running on fans and air-coolers, which we forgot long back :). Though I complained first, later I started enjoying the movie. It was at 23.50 hrs we reached our hotel. 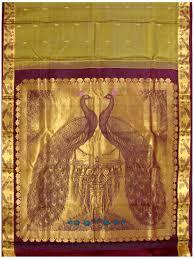 Anantapur lies at the westernmost part of Andhra Pradesh. 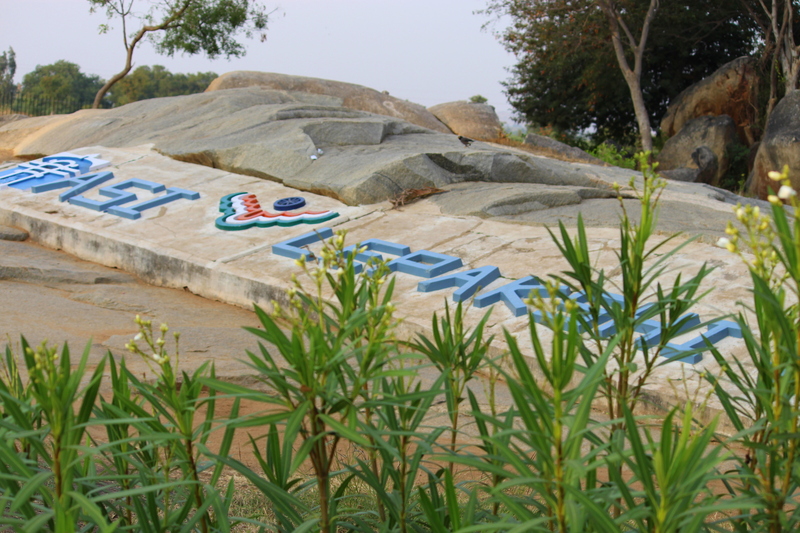 It is located along the NH7. 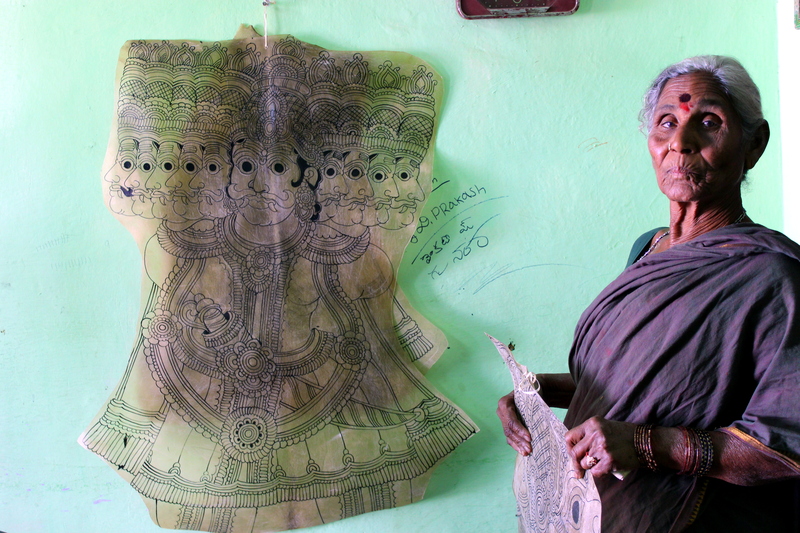 The town of Anantapur has embraced modernity, but has not forgotten its historical past. The town is home to many ancient temples, monuments and forts that give a glimpse into the rich historical past of the region. 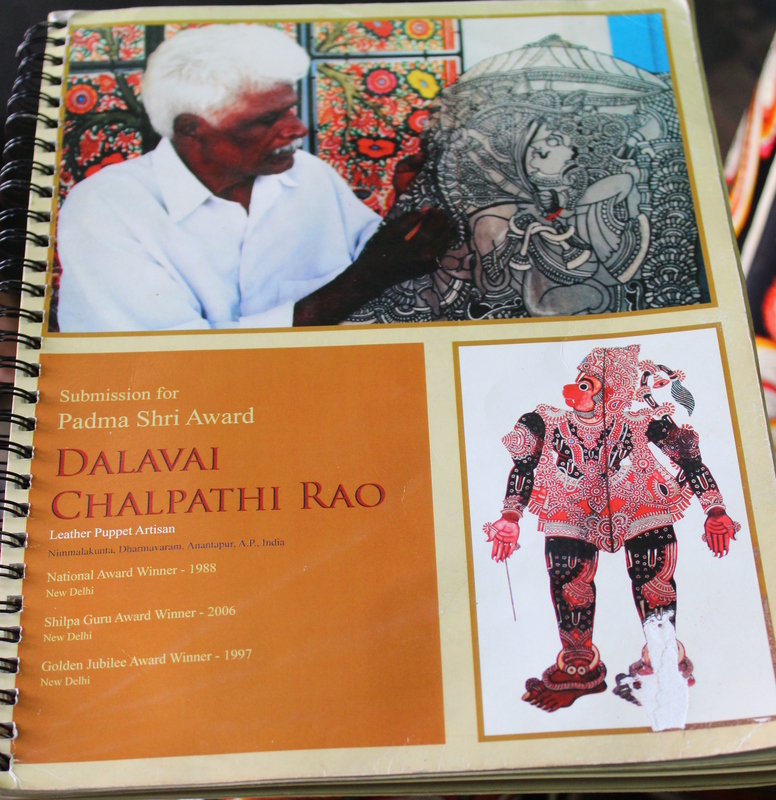 At every corner of Anantapur and its surroundings, there is something to stop and admire. 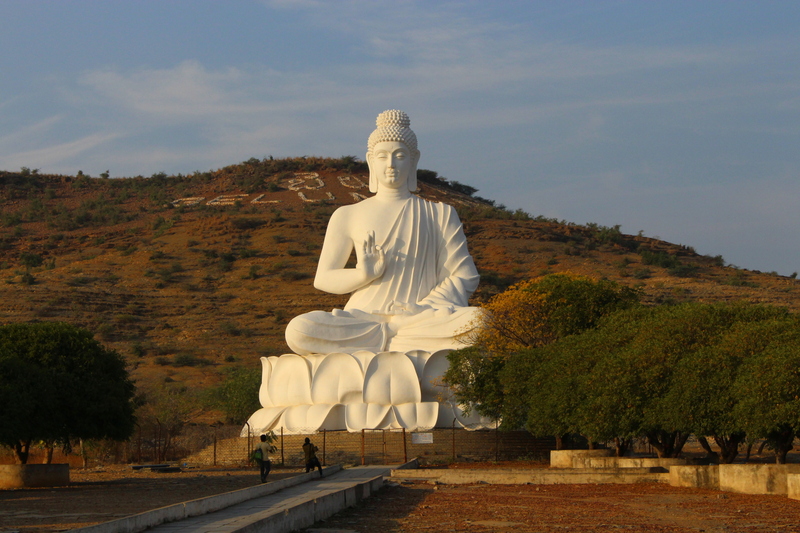 Some of the major attractions in Anantapur and its surroundings are the beautiful temple dedicated to Lord Shiva at Lepakshi, the birthplace of Sri Satya Sai Baba in Puttaparthi, the ancient and massive banyan tree (Thimmamma Marri Maanu) at Gutibayalu. 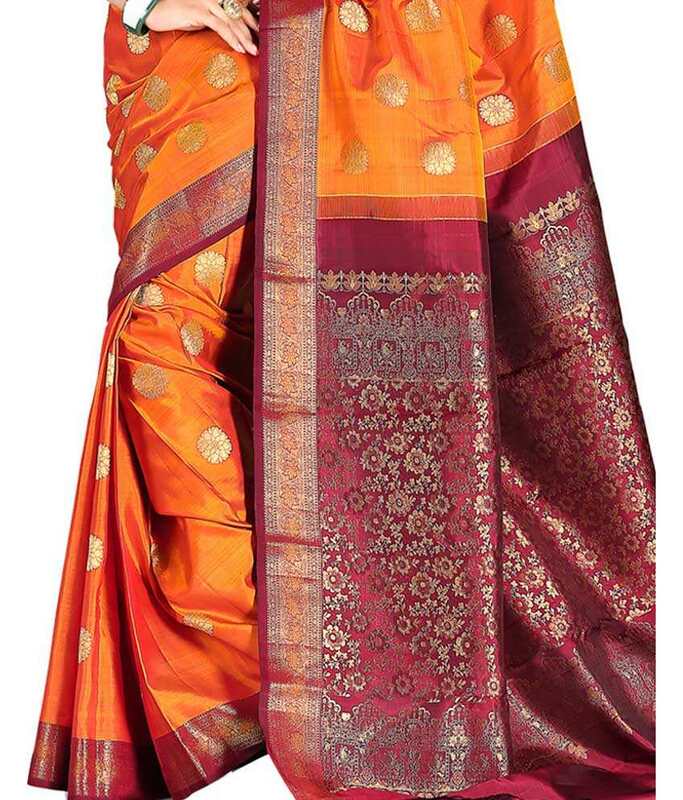 This region is also well-known for its booming silk and cotton weaving industry – Dharmavaram (silk sarees) and Hindupur (Cotton sarees). 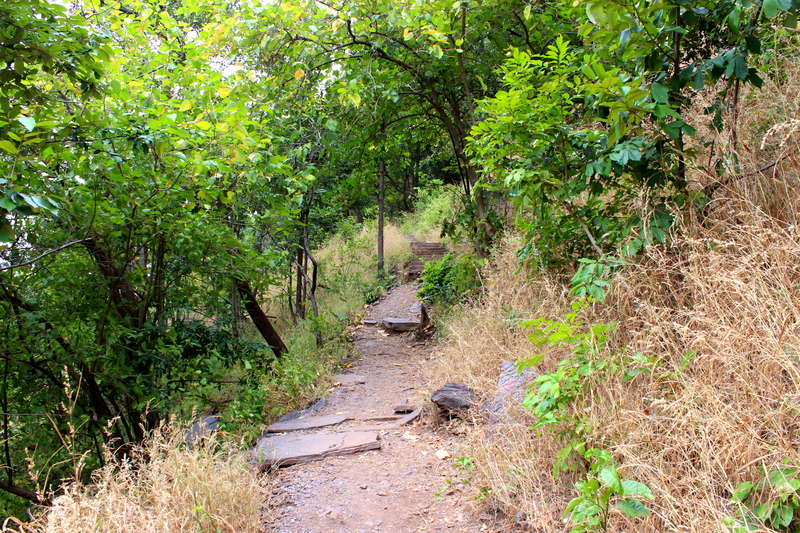 The ancient religious legacies left behind are visible in Penna Ahobilam, Gugudu and Alurkona. 06.00 hrs – Start of the day! 07.00 hrs – We walked down the streets to find a restaurant to have our breakfast and it was the choice of Bilal. While he ordered a plain dosa, I ordered an Onion Dosa. It wasn’t that great. 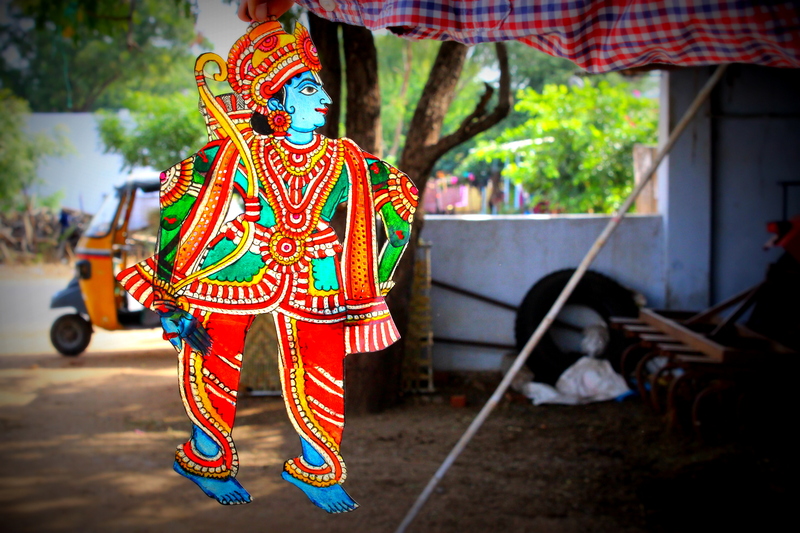 07.30 hrs – We checked out and headed to the Bus station from where we have to get a bus to Dharmavaram. We got into a bus and occupied two seats. The day was pleasant and bus was not too crowded. Bilal started explaining me about the erection of wind-mills which can be seen through out the way and the difficulties faced by them in the sites. One can see the Sri Krishnadevaraya University situated on the way and some other education institutions established by Sri Satya Sai Trust. 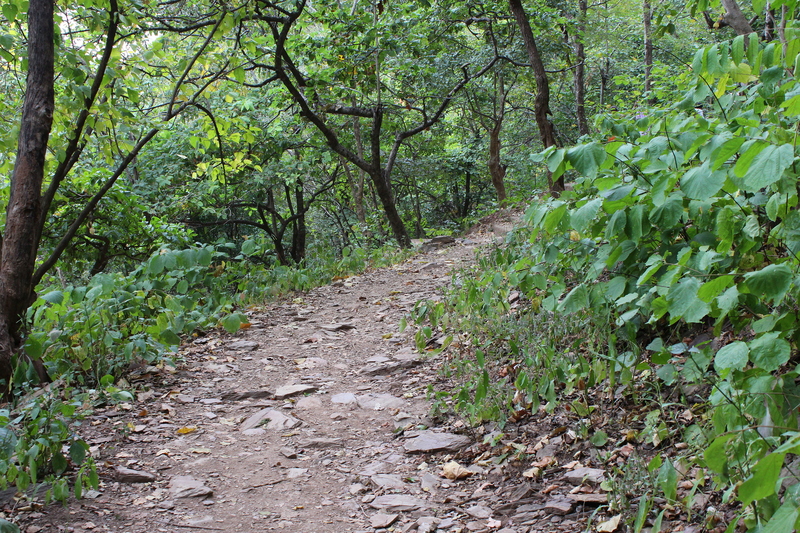 The vast stretches of land filled with rocks and a little vegetation here and there. If there is irrigation facility, the farmers are growing vegetables like Brinjals, Tomatoes and Tapioca (Sago). 19.00 hrs – Trivandrum : Boarded a Volvo bus to Bangalore. The bus was not that comfortable, yet manageable. And I had an assumption that they would stop somewhere in the middle for dinner, but they didn’t 😦 Sleep overcame my hunger and I was into my dreamworld within few moments and by the time opened my eyes, I was on the outer area of Bangalore. Though the arrival time was mentioned as 06.00 hrs in my itinerary, the bus reached Bangalore only by 08.00 hrs. 09.15 hrs – I was at my Aunt’s home in Bangalore. Quickly refreshed myself and filled my starving stomach with some yummy dosas prepared by my aunt. In the meanwhile, few of my aunt’s friends visited our home and my departure was delayed as my aunt started introducing me to everyone 😀 . Once done with the exchange of pleasantries, I took leave from them and headed to the Majestic Bus Station, from where I have to catch a bus going to my first destination – Lepakshi. 12.30 hrs – There were no direct buses running in between Bangalore and Lepakshi, but there were a good number of buses running in between Bangalore and Bagepalli as well as Hindupur. There was this Bagepalli bus ready to leave and when I approached the driver, he asked me to get down at Bagepalli and head to Lepakshi which is 25 kms away. 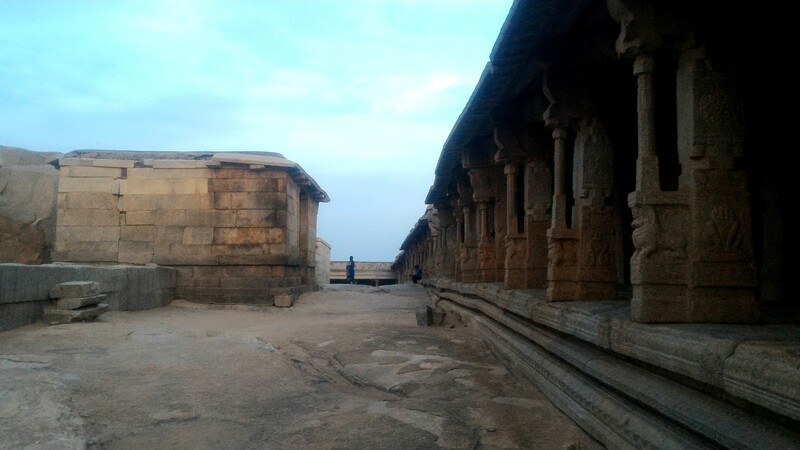 It took me three hours to reach Bagepalli and when I inquired about the buses to Lepakshi, the people there asked me to go to the Checkpost, from where I would be able to board some private buses or auto-rickshaws going to Lepakshi. 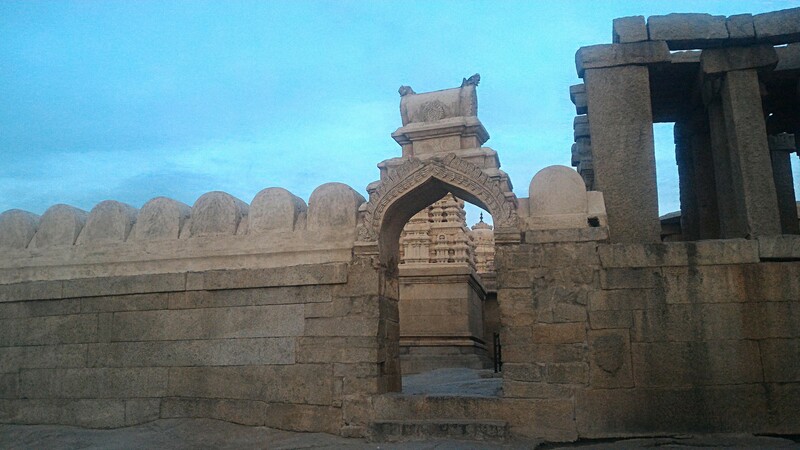 03.30 hrs – After a 20 minutes journey in a tightly-packed auto-rickshaw (there were 13 members in all along with the driver in a 7 seater auto), I reached the check-post, where a private bus was waiting to leave to Hindupur via Lepakshi. 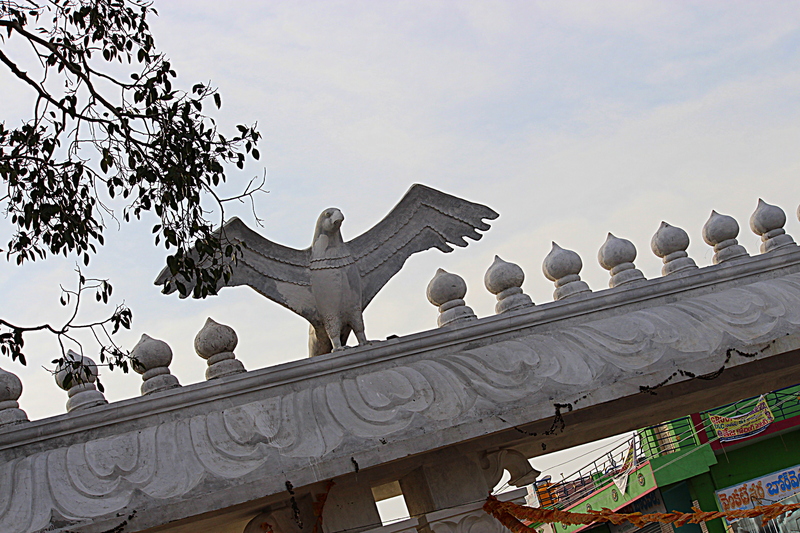 The road leading to Lepakshi has an entrance with the mighty sculpture of Jatayu welcoming to this historical place. 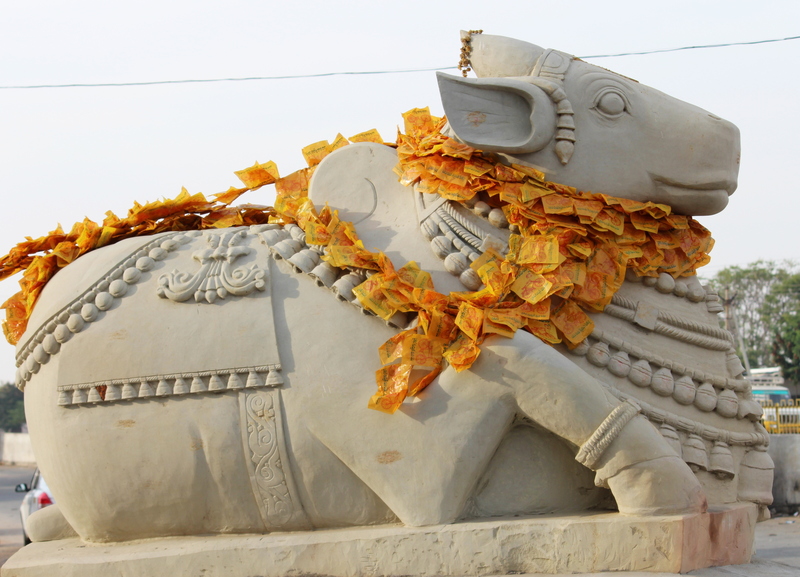 Also, there is a small Nandi statue in middle of the road representing the significance of this place. I got into the bus and took a ticket which costs Rs. 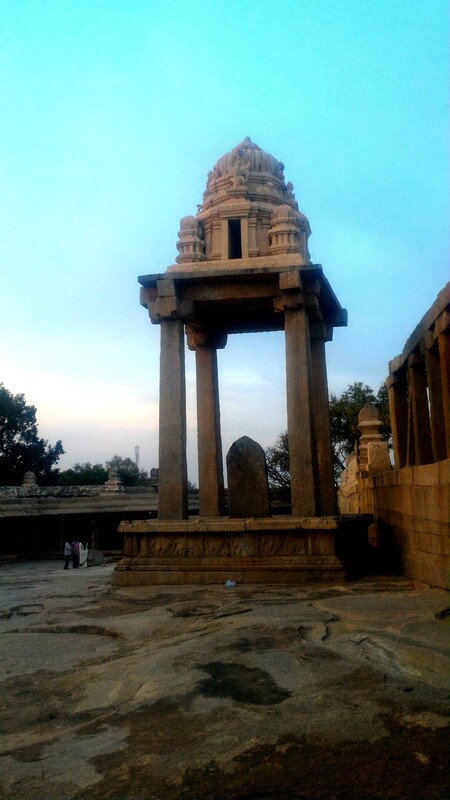 12 and it took me around 45 minutes to reach Lepakshi. 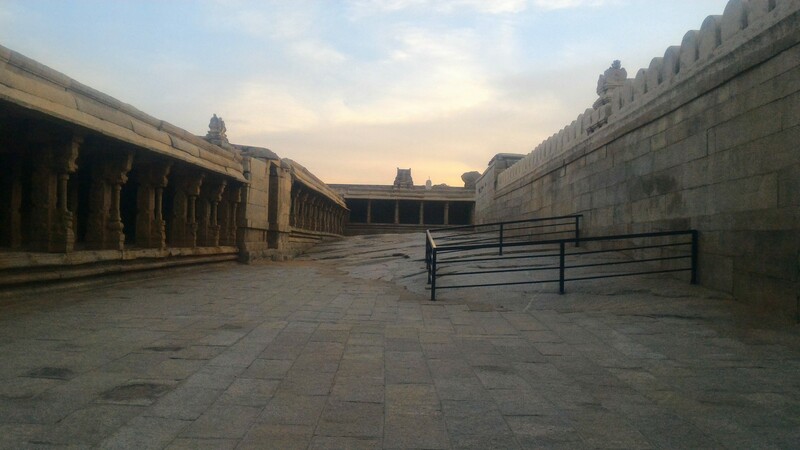 04.30 hrs – The bus dropped me in Lepakshi and I had to walk back for 10 minutes to see the marvel for which I traveled all the way from Trivandrum. 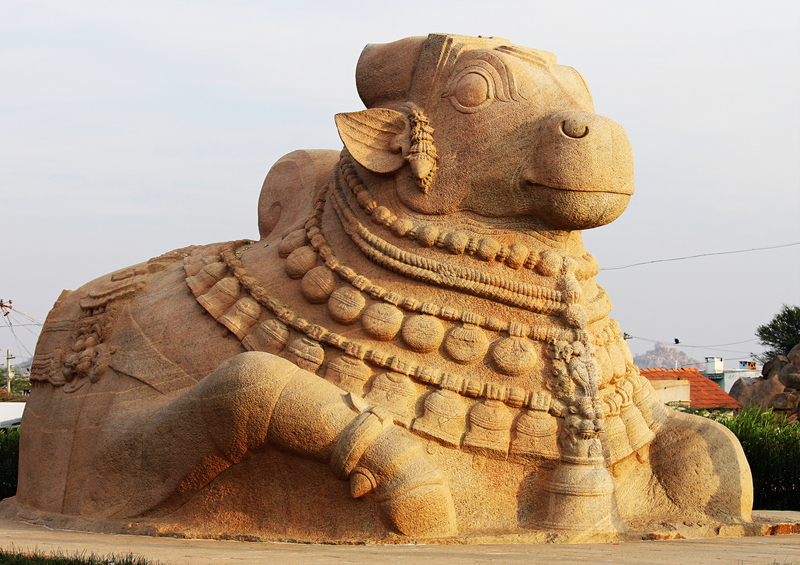 There it was, the colossally large spectacular Nandi, which is 27 feet in length and 15 feet height and is amongst the biggest monolithic Nandi in India. What makes this structure more spectacular is the smooth structure and finely-carved ornaments on it! Besides the record size, the perfectly proportioned body, finely-carved ornaments, and smooth contours add to its grandeur. 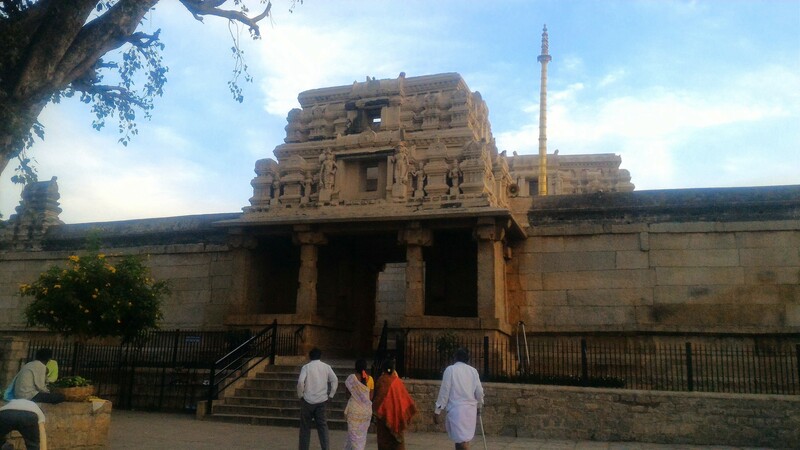 I walked around the Nandi and the surrounding gardens before heading to the other famous landmark – the Veerabhadra temple.